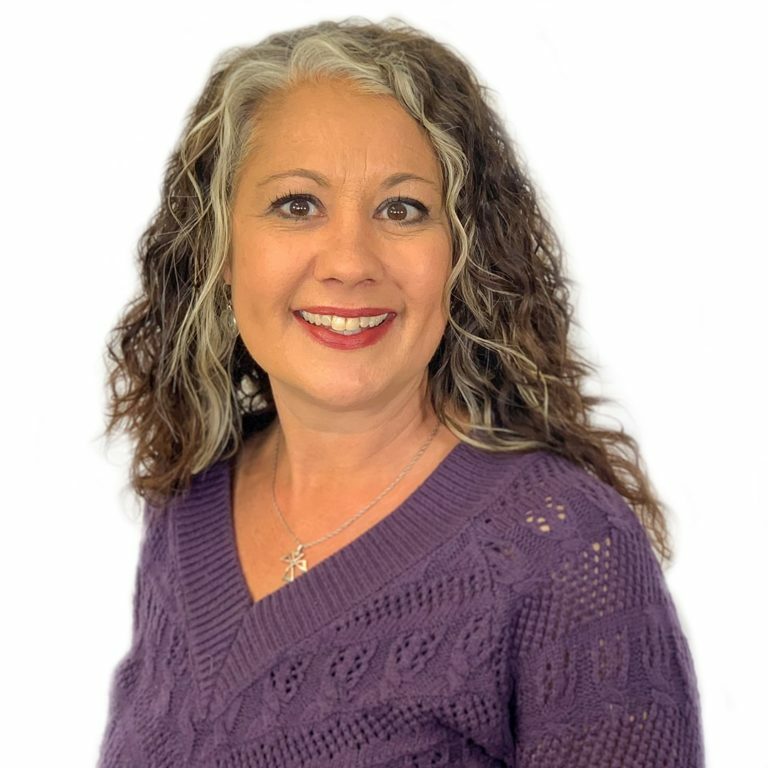 My name is Sonja Steelman, and I am a Shelter Administrator and Safe Place Coordinator here at Catholic Charities of the Texas Panhandle. I have a Masters of Social Work from the University of Texas in Arlington, and worked for ten years at Cal Farley’s Boys Ranch. I am a Licensed Master Social Worker and Licensed Child Care Administrator. I have been with Catholic Charities since 2013. In my 15 years working with children and families, I have been certified in equine assisted learning through EGALA and has been trained in the Neurosequential Model of Therpeutics. I am an active committee member of the Annual Beans and Cornbread Luncheon committee, a certified instructor of SAMA – Satori Alternative to Managing Aggression, a member of the Continuum of Care through the city of Amarillo, and as the Safe Place Coordinator for the National Safe Place program, was instrumental in bringing Safe Place to Amarillo. I have two children, currently attending classes at Amarillo College.